Born in Bosnia. Muharem grew up and played in academy teams in Bosnia and Germany. He has experience playing for Schalke 04 II, Sc Hassel, Sloboda Sanski Most and Rochester Thunder. Growing up through European academies, Mo will use that experience and provide it to our team. Born and raised in Rochester,MN. Todd graduate from Mayo High School in 2003 where he was a varsity starter for 3-years. He received all-conference honorable mention his senior year. After high school, Todd graduate from Northwestern college in St. Paul, MN with a B.A. in Communication and he also played for Northwestern men’s varsity soccer team. 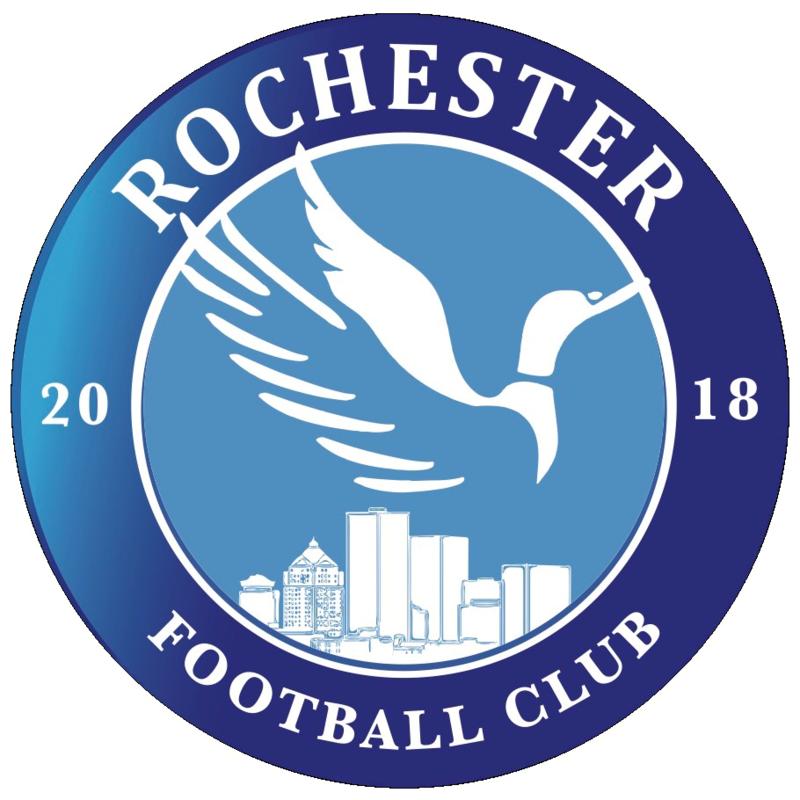 In 2009, Todd started and managed the Rochester Thunder semi-pro soccer team for 2 years. Soccer has been a part of Todd’s life from the time he was 4 years old. This will be his 6th year of coaching. “Coaching these young men is one of the most rewarding things I do. It is a great honor and responsibility that I do not take for granted.” Todd is currently the General Manager of Subaru of Rochester. Abdul Noor is a Somali native who has been in the U.S. since 1994. Abdul played for Mayo Spartans Varsity team for four years and played with the Rochester Thunder after graduating, for two years. In 2004, Coach Abdul stated coaching Somali community teams (ages 9-24 years of age) and other community youth players. Coach Abdul has a love and passion for the game that is rare to find; soccer has been a part of Abdul’s life as long as he can remember. Coach Hare has been named the NJCAA Region XIII Coach-of-the-Year thirteen times, Regional Coach of the Year by the NSCAA three times and entered her final season at RCTC in 2017 as the winningest active women's soccer coach at the NJCAA Division III level. She can be found in the top six most successful two-year coaches across all three NJCAA Divisions. Prior to starting the women's soccer team at RCTC, Hare served as an assistant for two seasons at Winona State University. As a student-athlete, Hare played goalkeeper at High Point (NC) University for three seasons and concluded her career at Winona State. During her college playing career she earned freshman of the Year, All Conference four times, All Region three times and Honorable Mention All American two times. Coach Hare has been actively involved in youth soccer in Rochester for years, leading many camps and development opportunities in the region. Abu is from Rochester Minnesota. He attended Century High school then went on to play at St. Olaf college. Abu was second team Adidas All-Region selection and All-MIAC with seven goals, five assists. Abu also played for Rochester United which started playing in Division 4 league and won every league all the way up to Division 1. Abu has been actively involved in coaching local players. Abu currently coaches the Rochester Math and Science Academy in soccer and basketball.